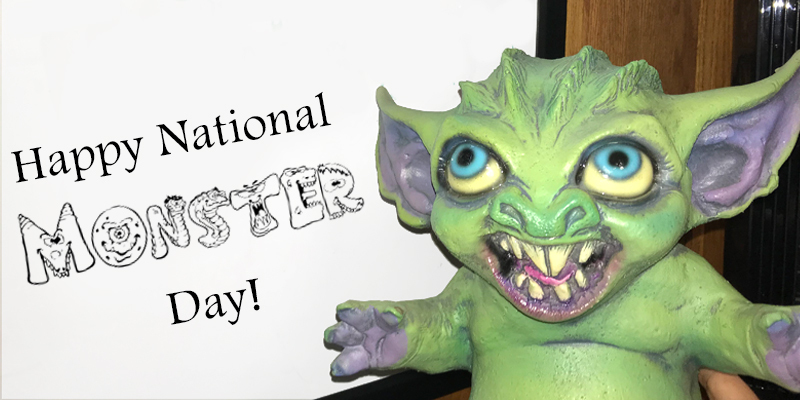 According to the Internet, August 14 is National Monster Day! Could the timing be any better, with Monster Day Greeley set to take place this weekend? We think not. So, celebrate your favorite monster(s) and mark your calendars to join us for a HUGE celebration in Downtown Greeley on August 18! We revel the in fascinatingly fun stories our brains can create using monsters and want to celebrate how big a part of our popular culture they have become. So, let our your roar, your scream, your screech, your howl, and have a happy #NationalMonsterDay! 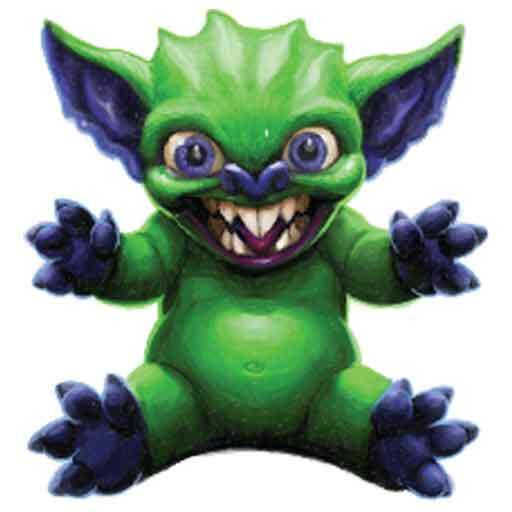 What is your all-time favorite monster? Let us know on Facebook. What is Monster Day Greeley?